The strains of the 1970s song "Reunited" are going through my head. An old friend is back in town. These are the things that make your heart sing... especially when songs are involved. 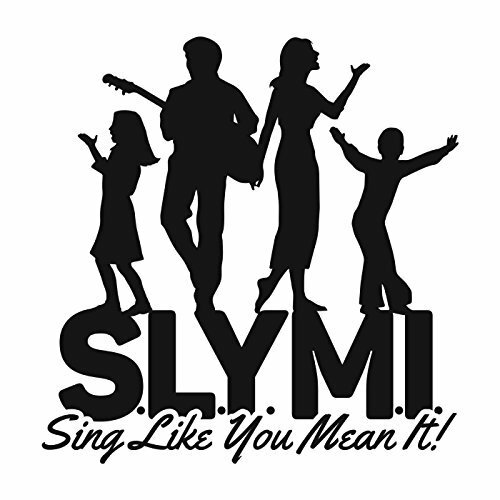 Songs are always involved when it comes to Linda Richards, the mastermind behind S.L.Y.M.I: Sing Like You Mean It. 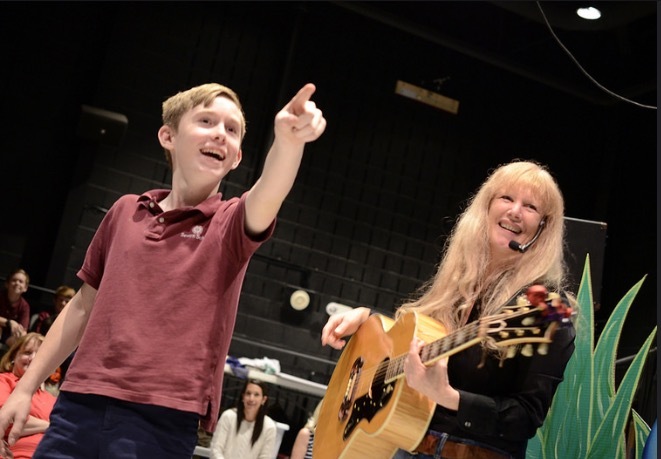 Linda's music education program strives to connect kids (young and old) in music with a meaning and meant to share a message. Linda's mantra: "Songs can change the world!" Linda, an avid environmental educator, has a rich history, in both environmentalism & music. Working with Pete Seeger on the Hudson River Sloop Clearwater, she developed a music program called the Power of Song. 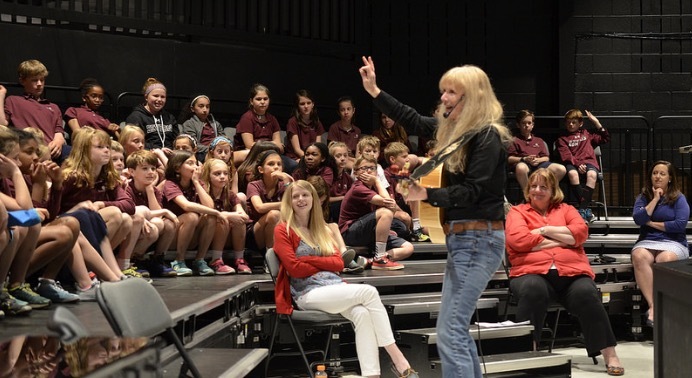 Linda uses music to enrich content, tying it to emotions while connecting kids to the outdoors, social awareness, & the importance of empathy, respect, & caring for our world. It's through environmental education that I first met Linda Richards, 10 years ago, at a li'l river-side eco school that sadly no longer is there. A friend of our science teacher, Linda came to enjoy our Earth Day assembly. There, the 2 of them decided that the following year they could orchestrate a far better assembly... especially if Linda came for two days--writing eco parodies with our elementary students on Day 1 so that they could then BE the assembly the following day. For 6 years, it was an annual Earth Week assembly... which truly made our hearts sing. Fast forward. My eco school, Eagle Cove, closed in 2014, & all of my colleagues (& students) had to flee the nest. We did, we scattered, we landed, we compared notes, & I found myself thanking my lucky stars where I landed. Some of us did better than others. I was one of the lucky ones! 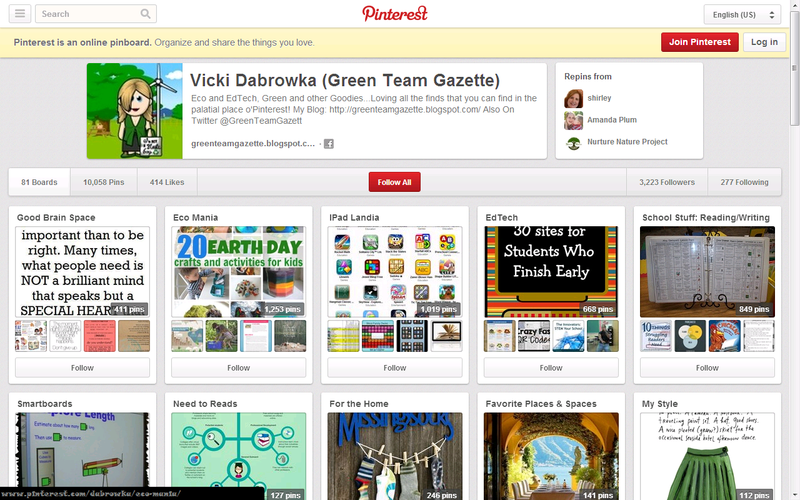 Life moved on, & then with my help (& others), my new school became a green school last spring. Along the way, I shared my ECS eco-experience. In our new green scene, we were looking for an Earth Day Assembly 2017. Enter Linda Richards, & the circle of life. Hakuna Matata. 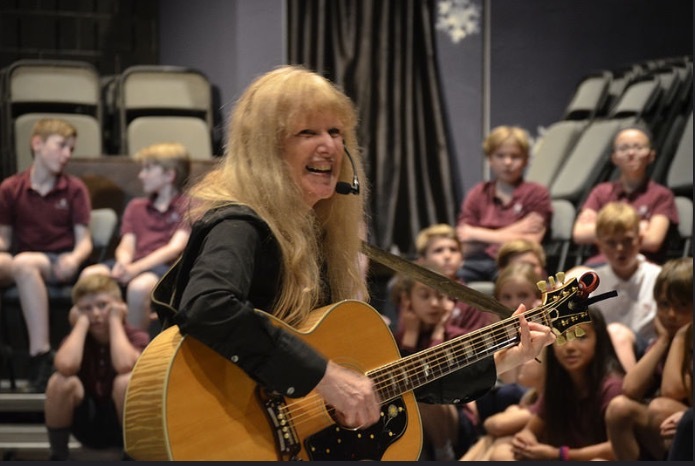 Linda spent a day at my school, entertaining the younger students in a lively assembly. She & each of our 3rd grade classes wrote eco-parodies. Our day wrapped up with another assembly for grades 3-5 where the 3rd graders were part of the featured entertainment. Ahh! To old times, familiar memories, & another crop of kids who get to experience the importance of environmentalism & social awareness through song. It's a beautiful, wonderful thing. sung to the tune of "Take Me Out to the Ballgame"
And find ways to recycle the trash. The rockfish and oysters are mad! sung to the tune of "This Land is Your Land"
All the way to Baltimore. This bay was made for you and me. As I was fishing, I saw a rockfish. It was so slimy, and trapped in plastic. What can we do to save our world? 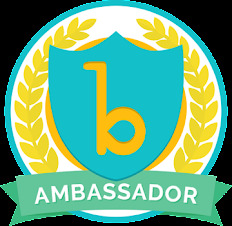 To see the types of music programs she could bring to your school, center, or event go to her Programs page. 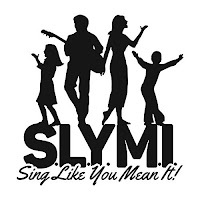 Images from our school's photographer; SLYMI logo from http://www.slymi.net/.